Through direct observation, participants discover the space around if and then, raising the gaze (and other senses), widen their horizon to appreciate the landscape and joining. Identification of traces on the ground of water circuits, divers and cisterns, real treasure of our territory. It covers the history and the way of the stream Jesce: comments, measurements, analysis. 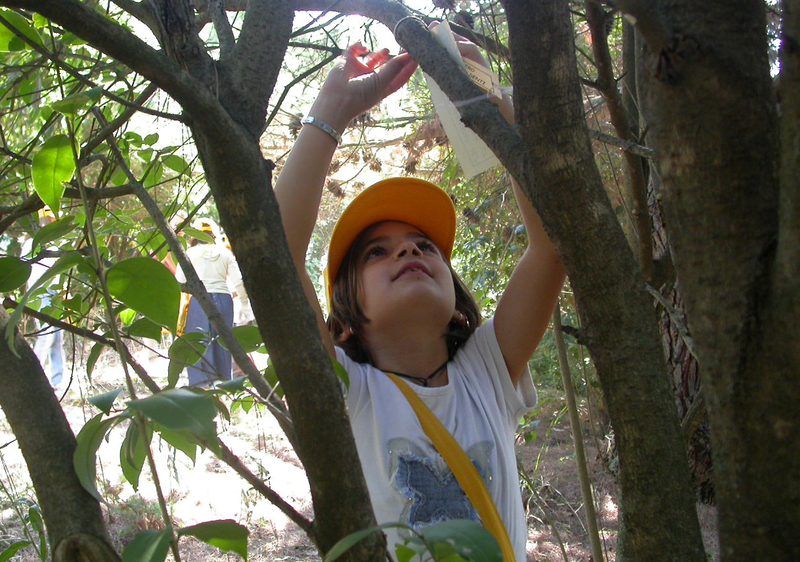 With the help of maps and compasses you go in search of natural sites and typical rural structures of the Park. Search, Discovery and direct observation of the vegetation through tabs, reflections, photos and games. Develops a different understanding of their city by using the senses and having the ability through them to "see" with new eyes, items, smells, noises etc.. Through riddles, adhesive photographs and a walking Billboard, allows students to discover the most important places of the city and the possibility of identifying trades, traditions, smells and flavours. It gives the opportunity to the guys at ’ visit the laboratorio di restauro della Soprintendenza where restorers unveil their treasures restored. 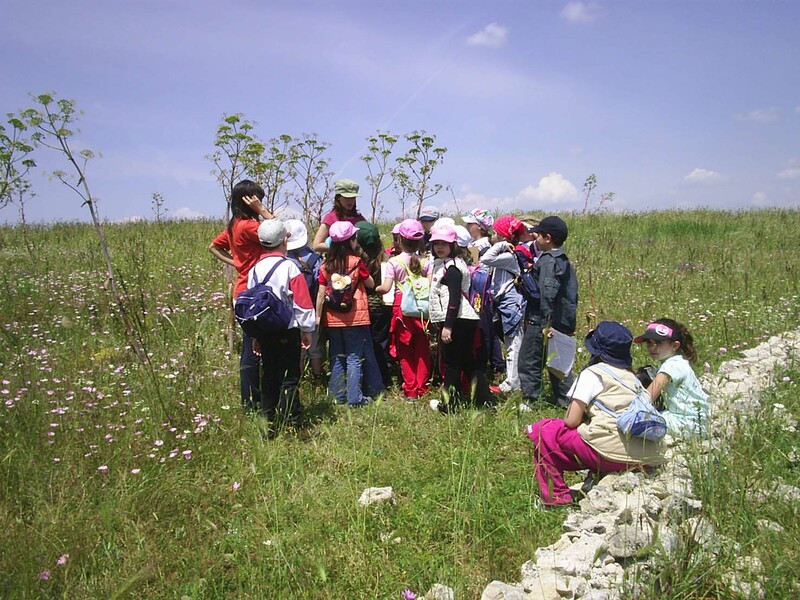 Before visiting a brief introduction in the classroom will enable them to know the techniques and restoration policy. A journey to discover the d ’ art works, from the middle ages to Carlo Levi. Walking through the halls of the historic 17th century palace, the guys will discover the techniques and styles of art ’, the lives of the painters and the genres of painting with the help of ’ games. Reconstruct the history of Matera into his heart, in historical homes and through the original furniture and the rich decorations tell a new face and little known of città dei Sassi.